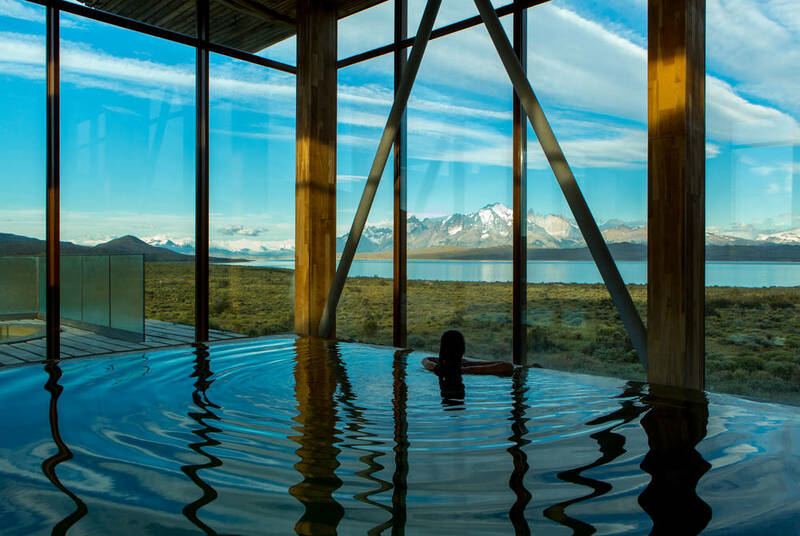 Bookended by five-star stays in Chile’s enthralling capital, Santiago, this tailor-made holiday takes in the luna landscapes of the world’s driest desert, the myths and legends of remote Chiloé Island and the windswept valleys, granite spires, creaking glaciers and endless grass steppes of Patagonia’s Torres del Paine National Park. 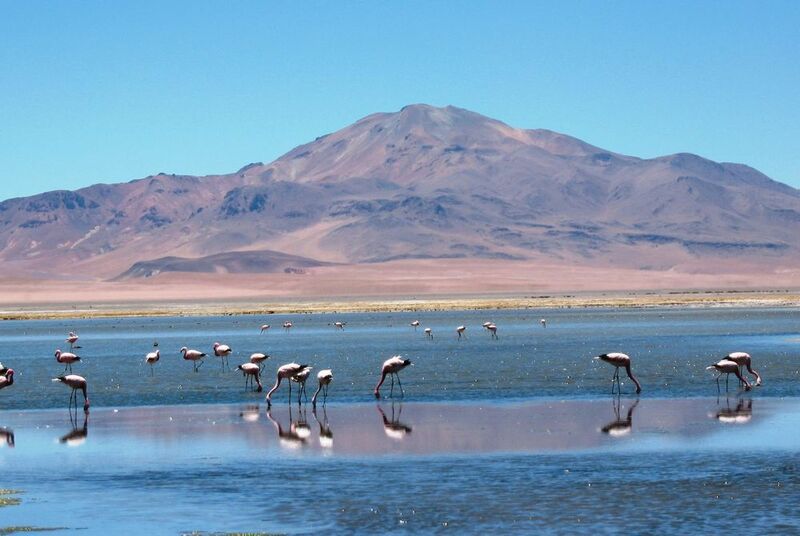 From steaming fumaroles to wandering guanacos, you’ll see it all on a series of guided adventures between stays at three luxurious Tierra hotels, each one noted for its location, cuisine and raft of activities that put you at the very heart of Chile’s diverse cultures and landscapes. Your holiday starts at home with included airport lounge access before your overnight flight to Chile's capital, Santiago. 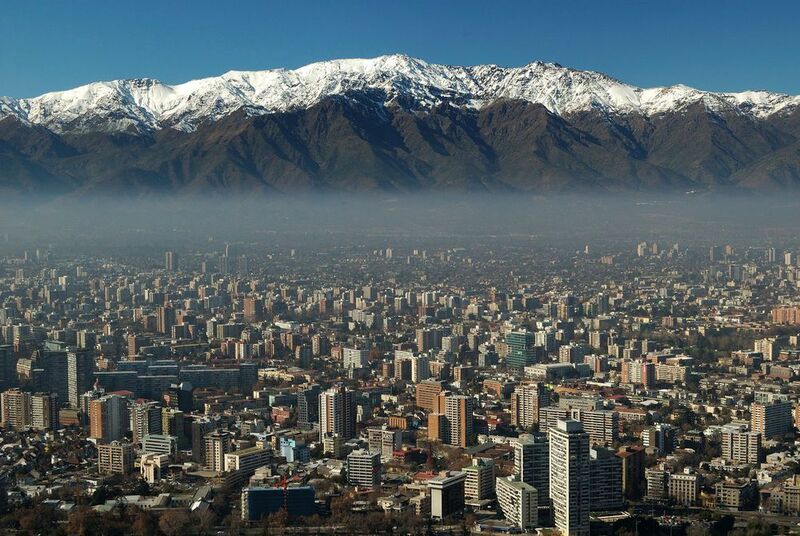 Chile's bustling capital is set within a natural bowl created by the towering peaks of the Andes Mountains. 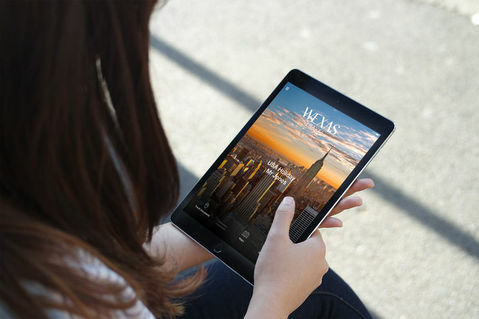 On a clear day, it's surely one of the most impressive settings of any city on earth. On arrival at the international airport you'll be met and transferred to your hotel in the Lastarria district – the luxurious Singular Santiago. 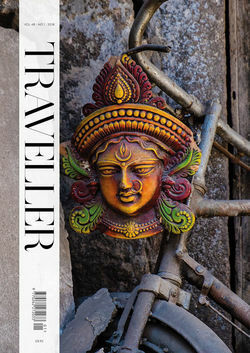 Spend the rest of the day relaxing or exploring the city's eclectic neighbourhoods at your leisure. Perhaps take in the views from the summit of San Cristóbal Hill, then head to the beer halls of Barrio Brasil or pause for a coffee in one of the pavement cafés of Bella Vista. For dining out, the upmarket districts of Providencia and Las Condes have some superb restaurants. 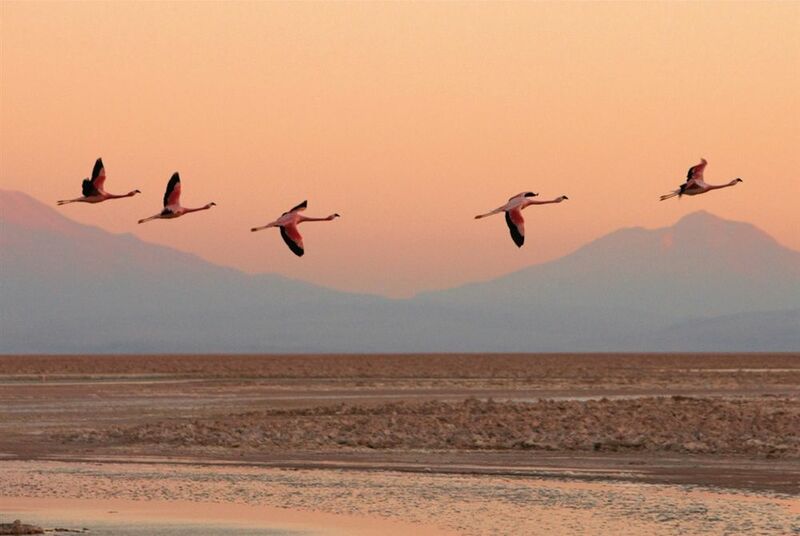 After breakfast, transfer back to the airport and board a flight north to Calama, gateway to the Atacama Desert. 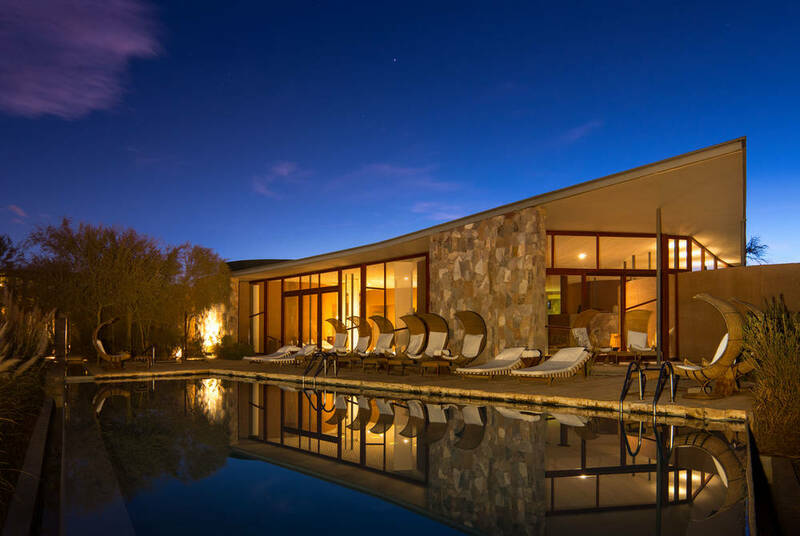 On arrival you'll be met for your transfer to the Tierra Atacama Hotel & Spa for a three-night stay. 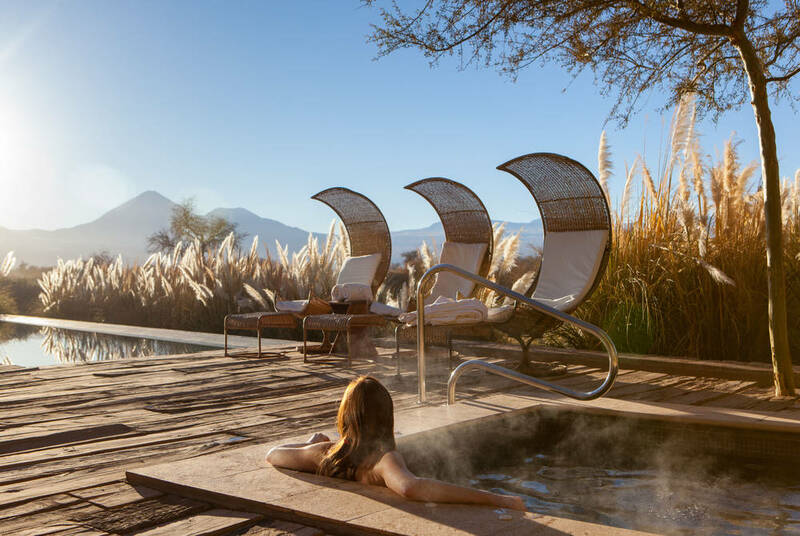 Spend the next few days enjoying the hotel's superb facilities, which include an indulgent spa complete with steam room, Jacuzzi and Turkish bath, and explore the dramatic landscapes of the Atacama Desert with the hotel's extensive list of excursions. 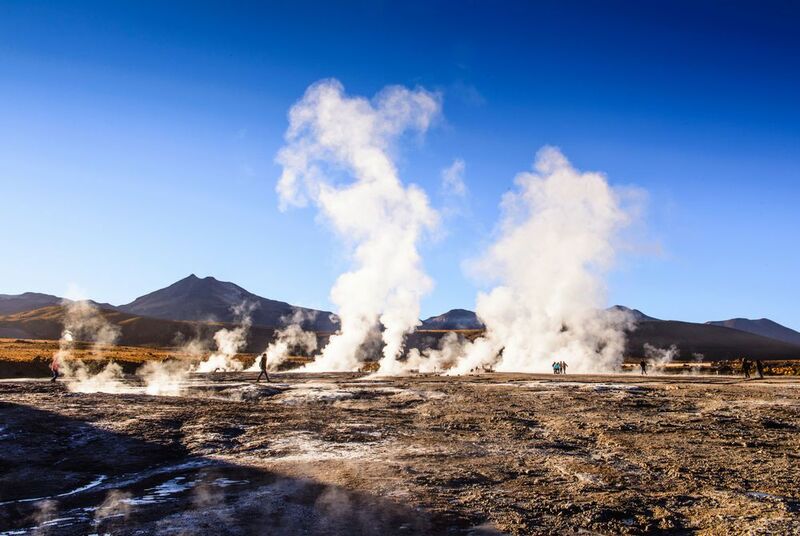 There are trips out to the Tatio Geysers, the Salar de Tara, the Valle de la Luna and the spectacular Altiplanic Lagoons as well as horse riding, bird watching, volcano hikes, mountain biking and even stargazing. Fly south to Castro on the island of Chiloé. 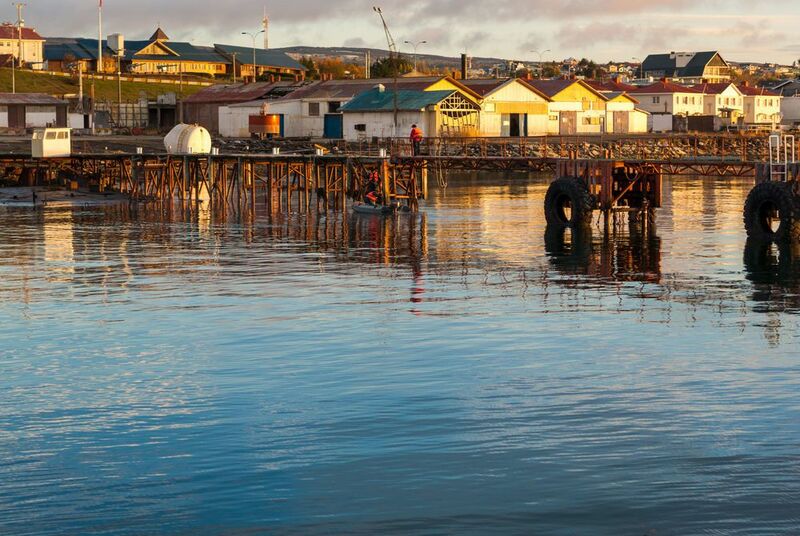 Located just off the west coast of northern Patagonia, this is a region of pretty fishing communities where traditional stilt houses look out across sweeping coastal views. 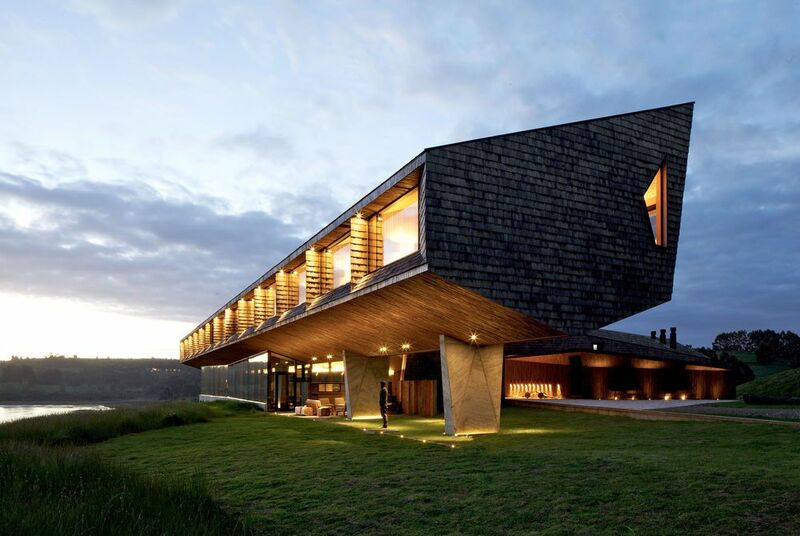 Spend two happy days here exploring the region's myriad rivers, lakes, coves and beaches on a series of excursions put on by your luxury hotel – Tierra Chiloé. Expect everything from boat trips and horseback rides to guided treks and cultural tours, where you'll learn about the island's fascinating history, which dates back to the times of Chiloé's first inhabitants – the indigenous Huilliches, Cuncos and Onas people. You'll also have the chance to try some of Chiloé's traditional cuisine, which features a huge variety of fish and shellfish, harvested fresh from the surrounding sea. 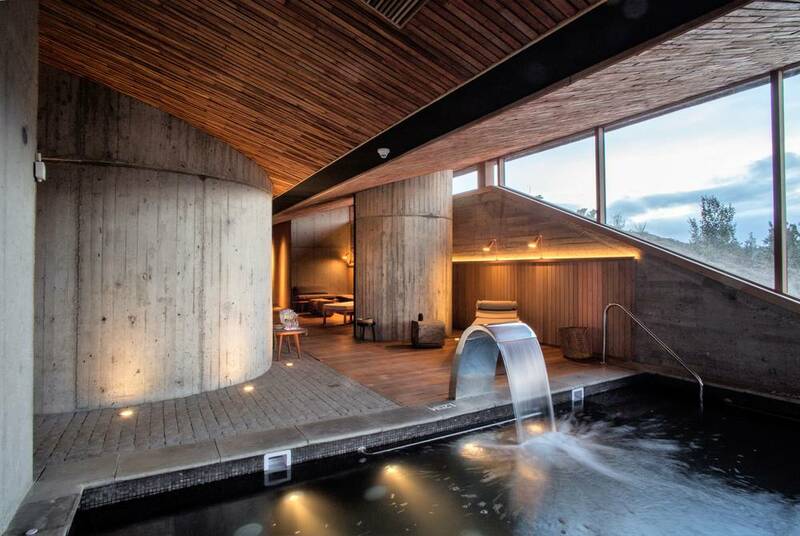 In the evenings, indulge at the hotel spa, or simply relax with a good book next to an open fire and enjoy the views across Chiloé's magnificent landscapes. 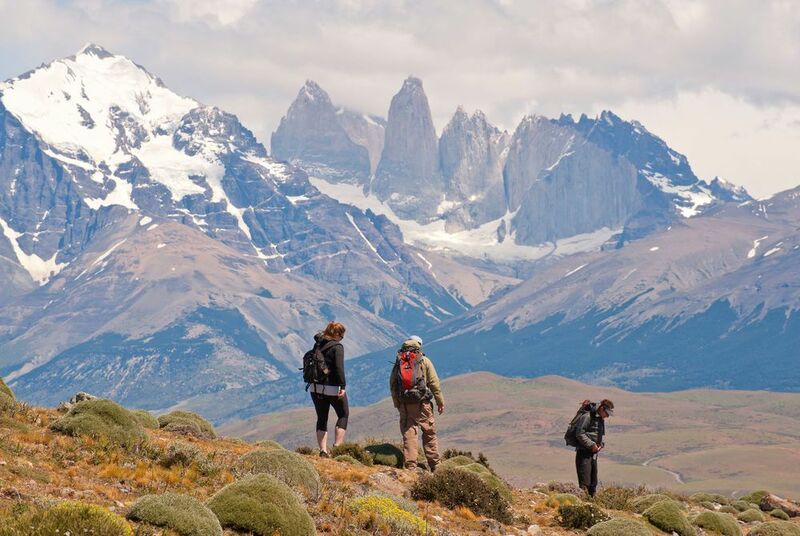 Head south to Punta Arenas, gateway to the wilds of southern Patagonia. On arrival you'll check in to your hotel before spending the day exploring the town and its surrounds at your leisure. Perhaps take in the city's main square, home to an impressive statue of Portuguese explorer Ferdinand Magellan, or hop across to nearby Isla Magdalena for the chance to wander among the island's penguin colony. 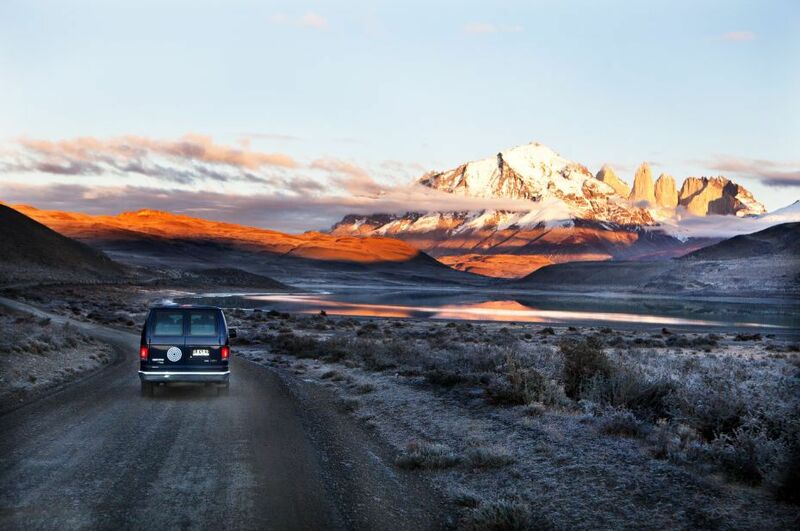 It's a scenic four-hour transfer across the Patagonian Steppe to Tierra Patagonia, your hotel set on the shores of Lake Sarmiento at the edge of Torres Del Paine National Park. 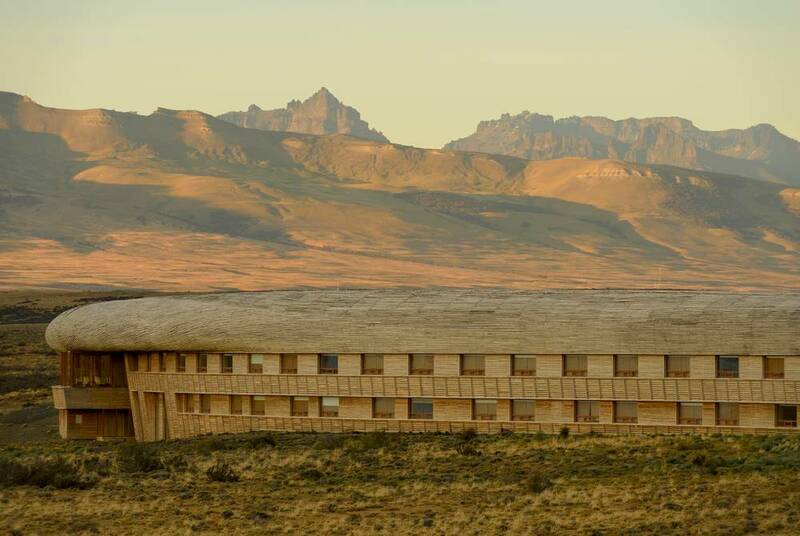 Blending seamlessly into the surrounding landscape, this stunning hotel features award-winning architecture alongside superb dining, a sumptuous spa with dramatic lake-and-mountain views and a choice of national park excursions that include half and full-day hikes, horse rides, scenic tours and cultural trips. 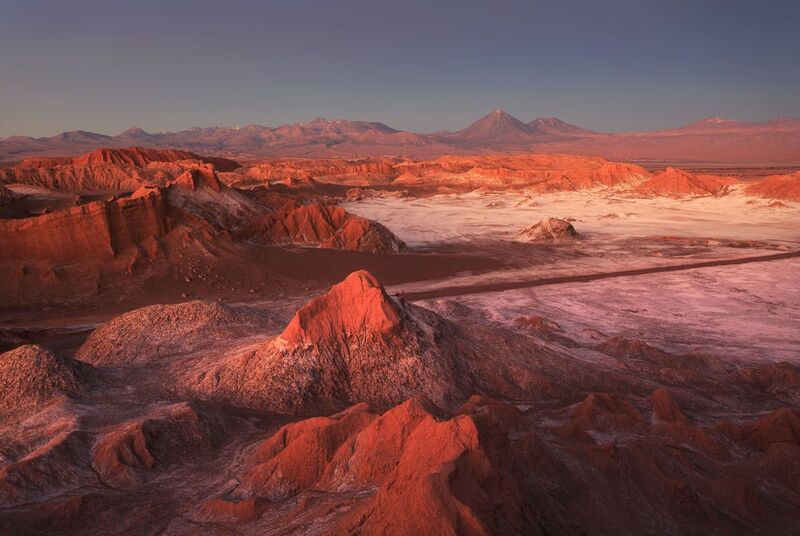 You'll have three nights here, allowing you plenty of time to explore the rugged landscapes and unique wildlife of one of South America's most spectacular regions. Transfer back to Punta Arenas for your flight to Santiago. On arrival you'll be met and transferred to the Ritz-Carlton Hotel. Spend the rest of the day at leisure, exploring the capital further and taking the chance to pick up some last-minute souvenirs and presents for friends and family back home. Transfer to Santiago's international airport in time for your flight home, arriving the next morning. Save up to £910 pp. 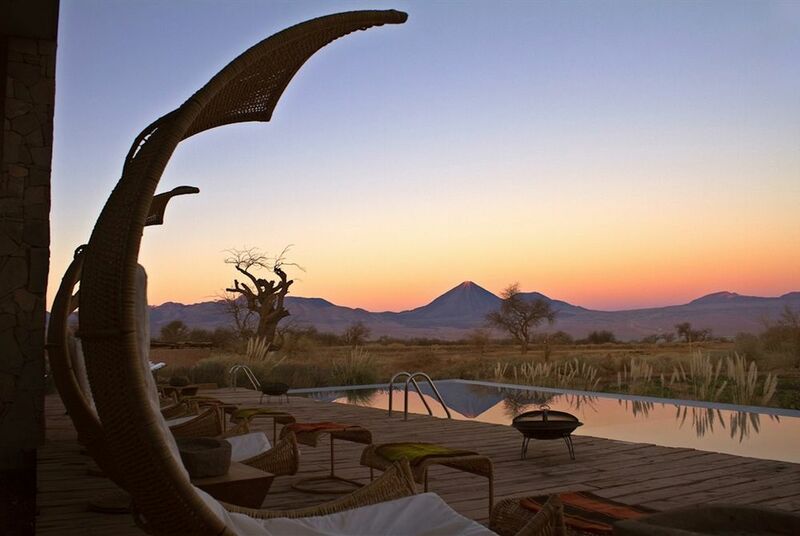 Discount if staying at three Tierra hotels : Save up to £910 pp.